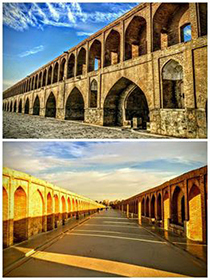 Iran is rich in history and has established a great civilisation over thousands of years. There are many amazing monuments that you won’t want to miss visiting. The landscapes are stunning as well and so varied. From subtropical dense forests to beautiful plains, rugged mountains and two of biggest deserts in the world are in Central and Eastern Iran. 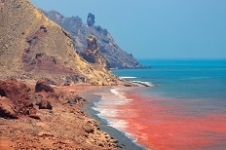 Welcome to the hidden world of Iran. 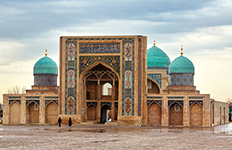 Travel through this fascinating country to discover refined Islamic cities, colourful bazaars, ancient Persian ruins, fascinating nomads, and shimmering deserts. 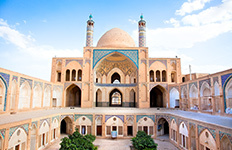 Ancient towns that date back to the Silk Road era, elaborate mosques that beam out the evocative call to prayer and modern cities where fashion-conscious youth rub shoulders with conservative elders – it’s time to demystify the misconceptions about Iran! 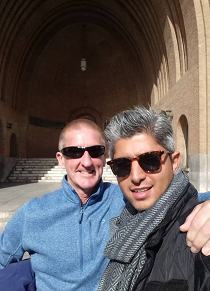 Exquisite palaces, domed mosques, brilliant bazaars and gracious people all make Iran a true travel gem. 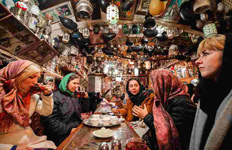 Whether relaxing in a teahouse in Tehran or breaking bread with nomads on the harsh Iranian plateau, the warmth and hospitality of the Iranian people is endearing and the profound beauty of their land is mesmerising. 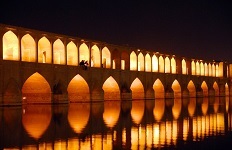 But don’t believe us… come and experience the splendour of Iran yourself! 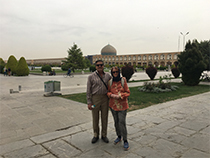 This tour is perfect for you if you want to dive into the history of Persia and explore the famous 3 Golden cities Shiraz, Isfahan and Yazd. 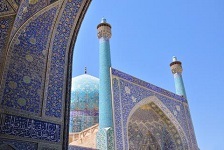 The tour includes historical monuments and famous world heritage sites. 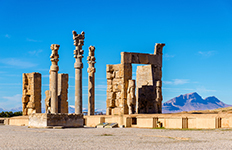 Discover the most ancient city of Iran, get familiar with the very first civilizations on earth as there are villages dating back to almost 10.000 B.C. 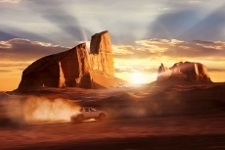 and explore the marvellous landscape Iran has to offer. 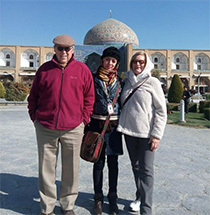 A unique opportunity to discover the customs, food, challenges and lives of local women of Iran through a range of experiences otherwise off limits to our normal mixed gender groups. 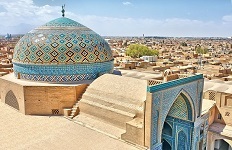 Be mesmerised by the richness of Iranian culture and scenery on this 14 days tour. 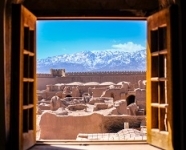 Discover the most picturesque and unique places of the Persian empire in Iran on this 17-day itinerary. 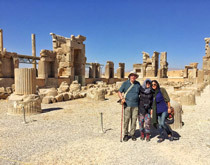 Photograph the breath-taking spring in Iran while discovering the Persian era on this 17-day itinerary. 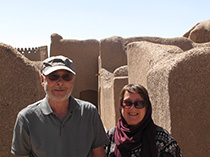 Dazzling Islamic architecture, stunning Silk Road cities, fascinating mud brick villages and super friendly Iranians. Get acquainted with the Kurdish lifestyle, explore the extraordinary landscapes and get magnetized by the ancient sites. 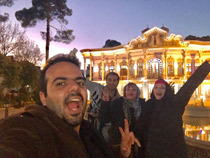 This 9 day trip takes you to the North-East of Iran. 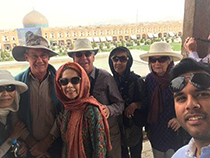 Away from the beaten tourist paths, you can enjoy the Iranian culture, traditional Persian cuisine, vibrant cities and a variety of historical and cultural sites.